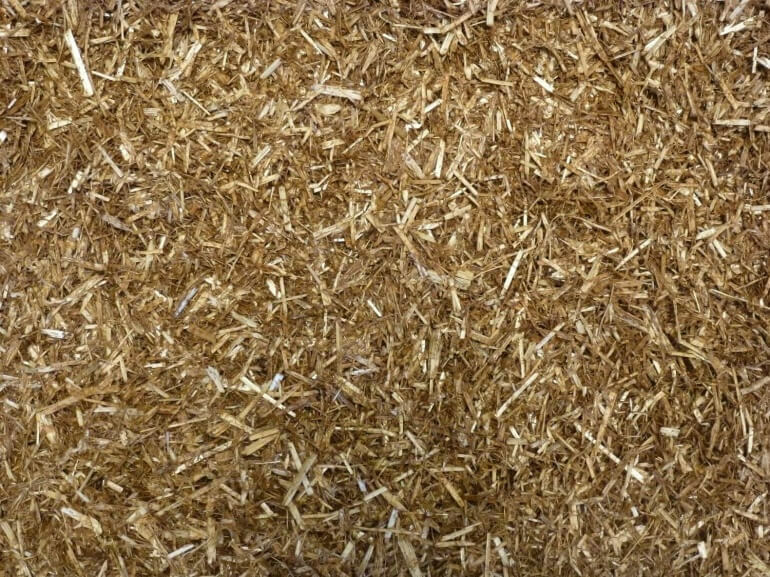 A high quality chaff combining wheat straw and a light dressing of molasses and a broad spectrum of vitamins and minerals. Mollichaff Extra contains limestone and a specially formulated mineral and vitamin supplement. The added minerals and trace elements are selenium, copper, magnesium, manganese, zinc, iodine and iron. The vitamins are A, B1, B2, B6, B12, D3, E, niacin, pantothenic acid, folic acid, choline chloride and biotin. Together these benefit the condition of all horses and ponies, especially breeding and youngstock and those on a low concentrate / high forage diet. 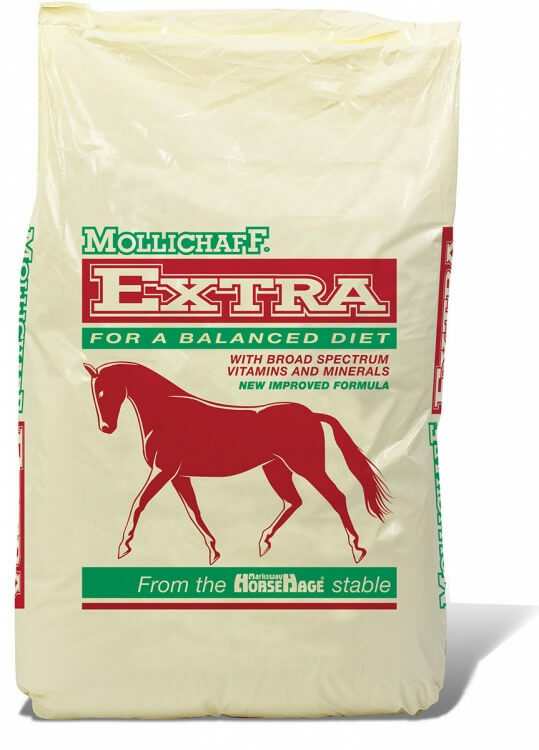 Mollichaff Extra is available in 15kg bags.